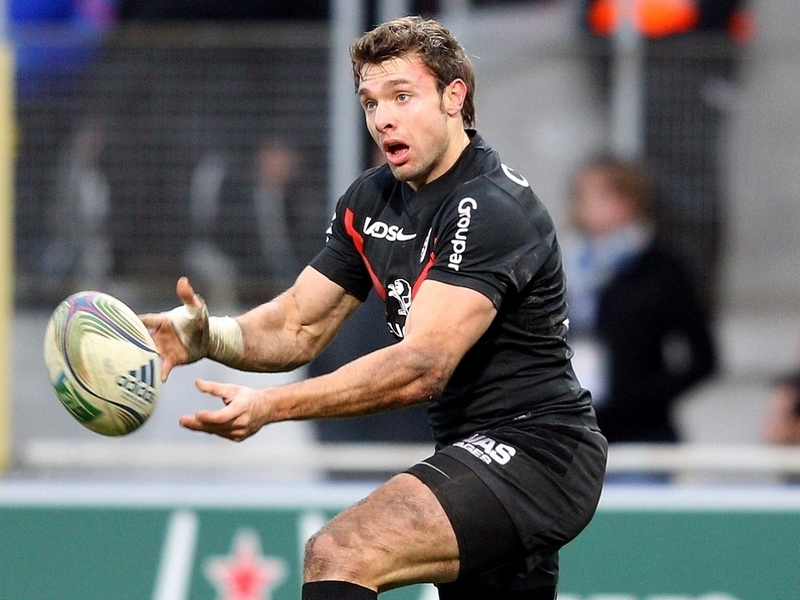 Toulon wing and former France international Vincent Clerc has announced that he will retire from the game at the end of the Top 14 season. The 36-year-old, who played 315 games for Toulouse from 2002 to 2016 before switching to Toulon, was capped 67 times for his country. He scored 34 tries for France and made his first appearance for them on November 9, 2002 against South Africa, scoring in that match.